Please note Long term regular use of this medication may not be adviseable. 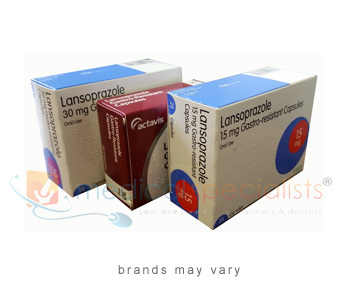 Lansoprazole belongs to a group of medicines called proton pump inhibitors which stop cells in the lining of the stomach from producing too much acid. This can help prevent ulcers from forming or assist the healing process. By decreasing the amount of acid, they can also help to reduce acid reflux related symptoms such as heartburn. Treat the excessive production of acid in your stomach. Heal your oesophagus (gullet)if it has become damaged or imflamed. 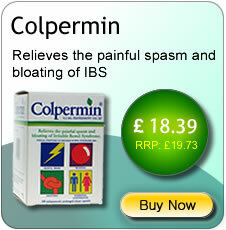 Heal the ulcers in your stomach, verified by endoscopy or radiograpy. 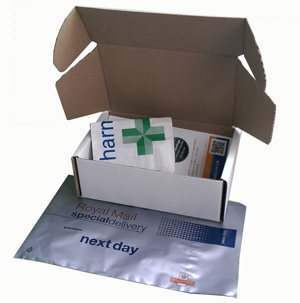 Before starting this treatment, read the patient information leaflet from inside the pack. 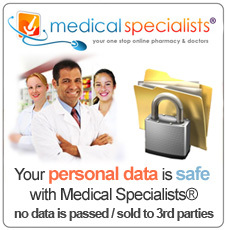 Take Lansoprazole exactly as your doctor has told you. Take each dose at least 30 minutes before a meal. Do not take indigestion remedies 2 hours before or after you take Lansoprazole as they may interfere with the way Lansoprazole is absorbed by your body. The capsules are for oral use and should be swallowed with a glass of water, preferably at the same time each day, in the morning, before a meal. Do not crush or chew the capsules. population. Due to delayed elimination of Lansoprazole in the elderly, the daily dose in the elderly should not exceed 30 mg.
Where can I buy Lansoprazole online? 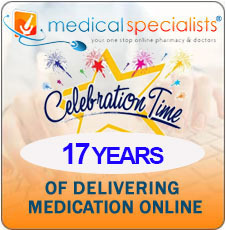 You can buy Lansoprazole online with or without a prescription at Medical Specialists, after completing a simple online consultation. Just complete an online consultation by clicking the orange button above. 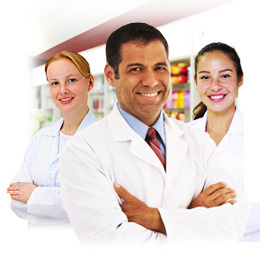 We are the UK’s leading supplier of stomach and bowel medication, and Lansoprazole for sale in the UK by our pharmacy which is regulated by the Royal Pharmaceutical Society of Great Britain. For full patient information, please read or print out the leaflet provided at the bottom of this page about Lansoprazole. Like all medicines, Lansoprazole Gastro-resistant Capsules can cause Side Effects although not everyone experiences them. These usually improve as your body adjusts to the new medicine, but speak with your doctor or pharmacist if any of the following side-effects continue or become troublesome. Common Side Effects: feeling or being sick, stomach ache, flatulence, diarrhoea, constipation, headache, dizziness, tiredness, dry mouth and throat, itchy rash, wind, heartburn, eczema and hives. Uncommon Side Effects: increase in live enzyme levels. Rare Side Effects: dry mouth or throat, inflammation of the tongue, inflammation of the pancreas, inflammation of the oesophagus, hair loss, restlessness, sleeping problems, drowsiness, depression, hallucinations, confusion, vertigo, tremors, pins and needles, inflammation of the liver and yellowing of the skin or eyes. 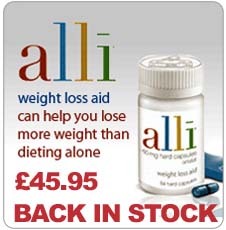 Please read the product information leaflet for a complete list of Side Effects prior to use. The possibility of malignant gastric tumour should be excluded before initiating treatment of gastric ulcer with Lansoprazole. are allergic (hypersensitive) to Lansoprazole or any of the other ingredients. are pregnant, planning to become pregnant or breast-feeding. Do not take antacids or sucralfate at the same time as Lansoprazole. These medicines should be taken at least an hour before or after taking Lansoprazole.